Home Bloggers NewsOga.com - About Us. David Babajide Dynasty is from kogi state born in 4 sept 1989 in kogi state brought up in Kaduna state. David Dynasty is a computer engineering, a Nigerian Blogger, and is popularly known by his Blog ,named newsOga. David Dynasty describe his blog NewsOga .com as the no#1 African's Gossip portal! on September 2014, around midnight for undisclosed reasons but before it was shut down,the former news-oga.blogspot.com had a total of 3million total views altogether. On October 2014 David dynasty reopened it which is popularly known now as newsoga .com and in just a week of the re-open newsoga.com gained 30,000 total views. 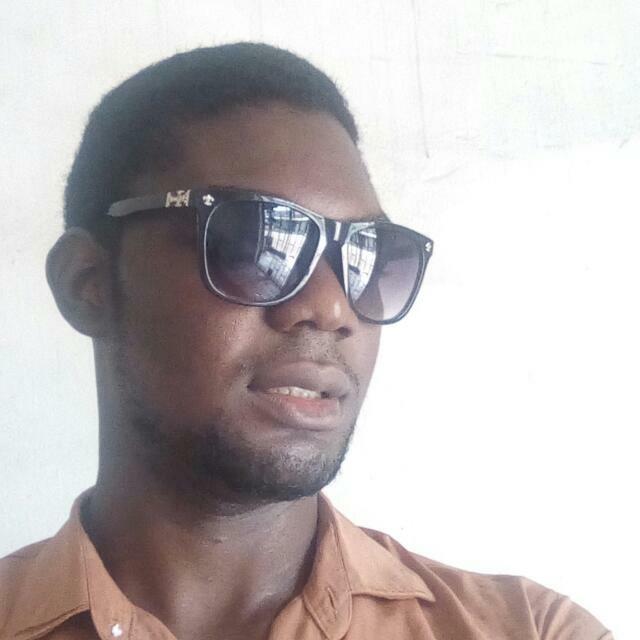 From December 2014 to date babajide has been active with his gossip portal /blogging work. His seriousness on blogging draws the attention of Alexa .com to rate his efforts.